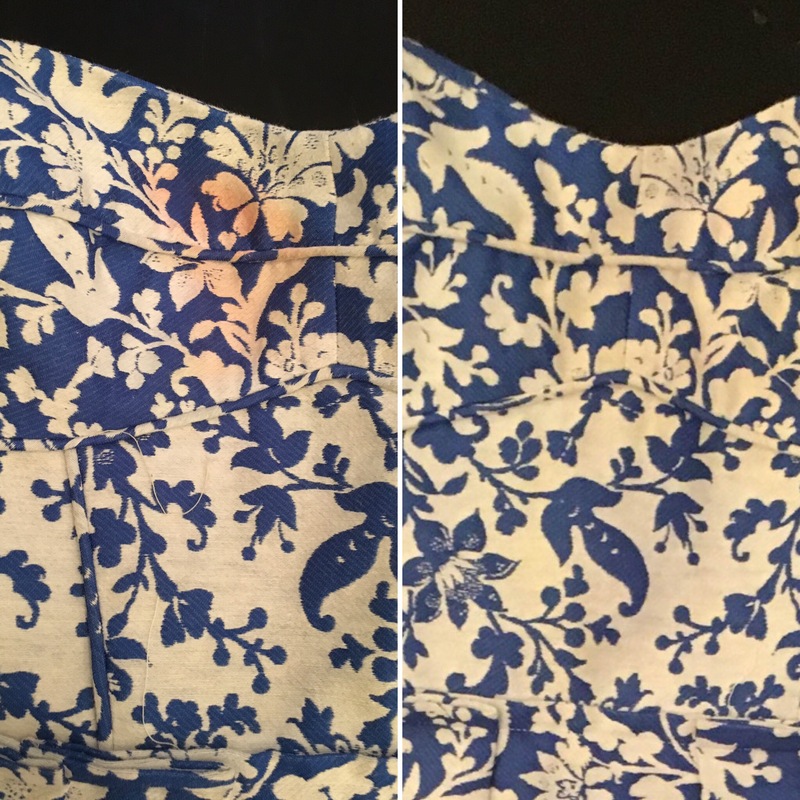 Sunless TanningStains on your clothes are a summertime fact that we all have to deal with. But here’s another fact, Sunless Tanning stains, and other summer stains are no match for Salon Restore Stain Remover. Directions: Simply spray Salon Restore Quick Shot or Salon Restore Miracle Dye & Ink Remover on the Sunless Tanning stain and let it soak in for 5 – 15 minutes depending on the severity of the stain. Remember, Salon Restore is bleach-free and alcohol-free so it’s perfect on colors and patterns – bleach products just can’t do what Salon Restore does! For the worst stains, give it another spray before you wash, and then wash with the warmest – or hottest – water possible (check the care tag on the inside of the clothing). For dry-clean-only garments please let your favorite dry cleaners know about the stain and that you’ve already treated it with Salon Restore. Sunless Tanners belong on your skin, not on your clothes. Enjoy the summer and be as bronzed as you want to be – Salon Restore will clean up those sunless tanner and summertime stains! 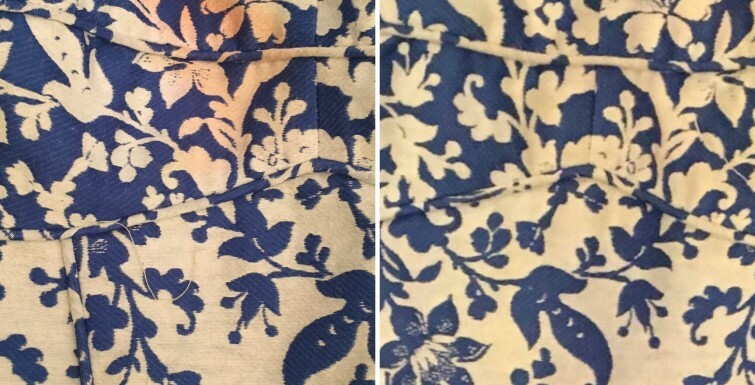 Fruit Juice stains? Kool Aid drink mix stains? Chocolate stains? Red Wine Stains? Salon Restore works great there too – on clothing, on furniture, even on the carpet or flooring.